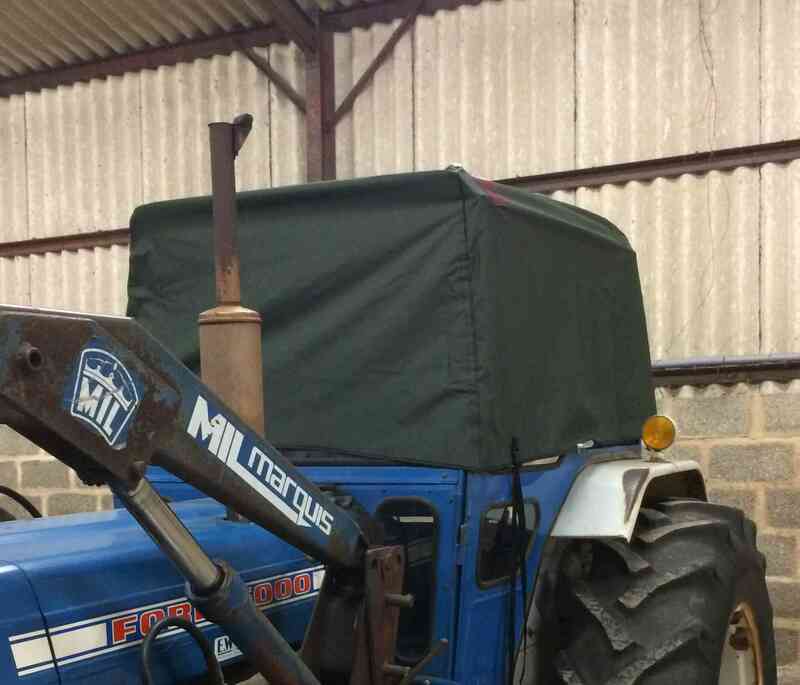 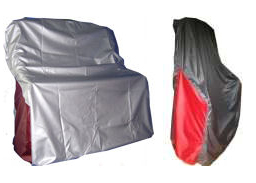 Protect your tractor with our specially designed full size and cab-only tractor covers. 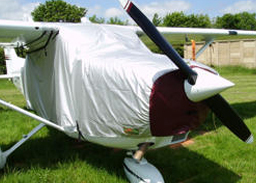 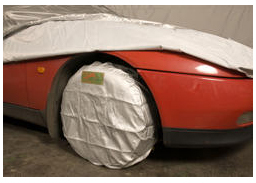 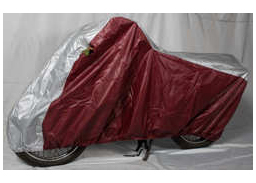 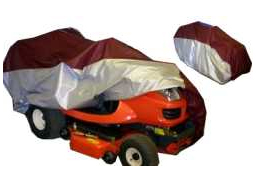 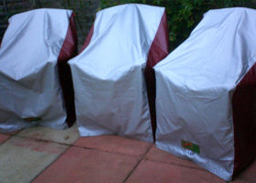 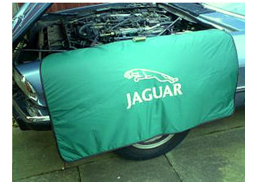 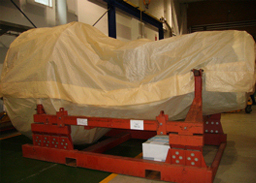 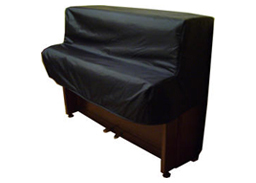 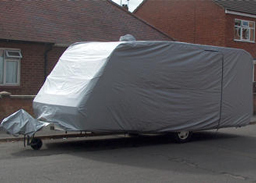 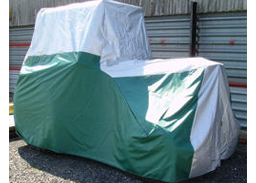 Protect your tractor from the elements with a Cover Systems Tractor Cover. 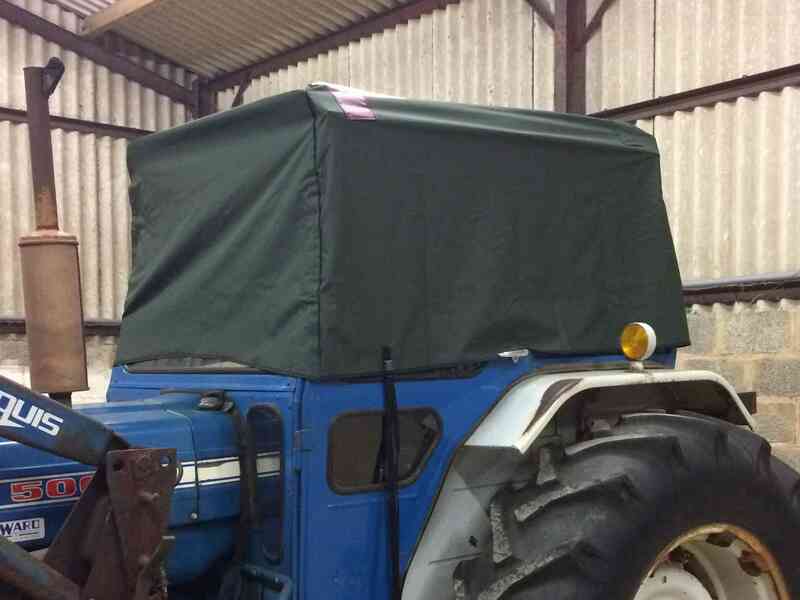 Specially designed covers for historic tractors, many ready manufactured and available to buy off the shelf. 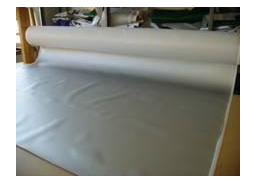 We use an outdoor fabric which is highly breathable and also perfectly suitable for use in a partly enclosed environment such as a barn. 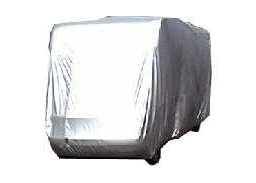 Many popular models held in stock. 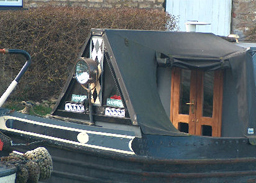 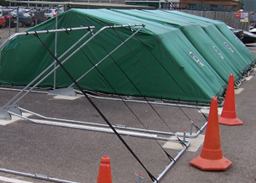 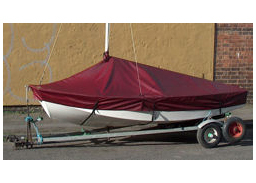 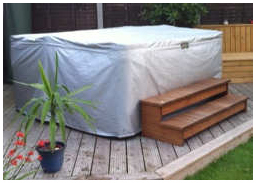 Manufactured using fabrics suitable for both outdoor and in-barn use. 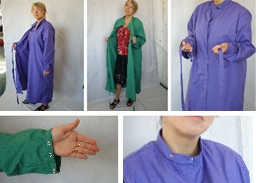 Available NOW ! 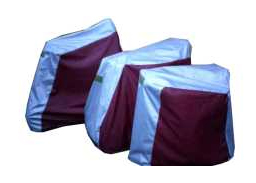 Our newly designed (by us) range of cab-only covers; now available for purchase from this website. 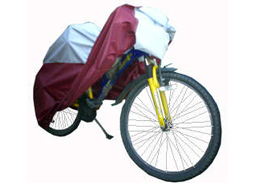 Use the link above.